BCB boys ballroom shoes / mens ballroom shoes / character shoes. 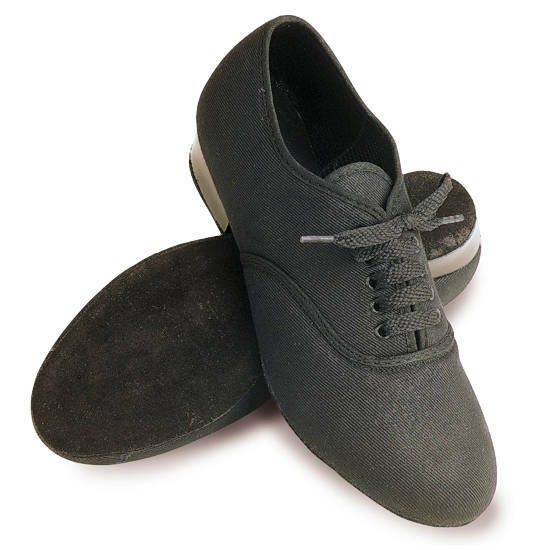 Oxford ballroom shoes - canvas Upper, suede soles. Colours: Black only. Available in sizes 7 Small to 8 Large [no half sizes]. Roch Valley ballroom shoes for boys / men.